With a wide range of bottleless coolers, Aquavita will connect directly to your water supply with a hassle-free installation and give you comprehensive servicing to keep your water in perfect condition. Hundreds of organizations in East Africa are already enjoying the great taste of freshly filtered and purified water from Aquavita bottle free water cooler. 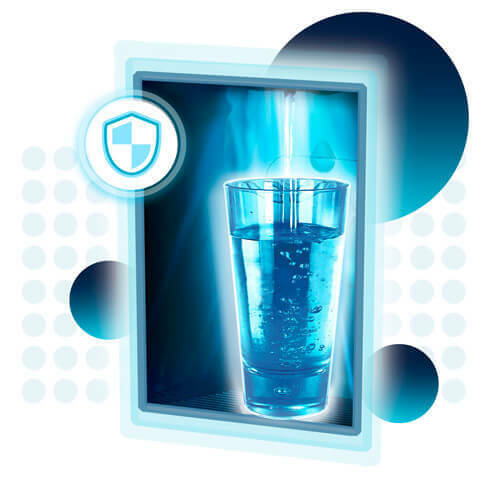 Only Aquavita combines multistage water filtration, advanced UV purification and BioCote surface anti-microbial protection. 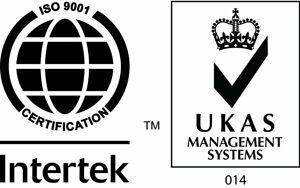 All of these are safe, fully certified technologies. Putting a UV lamp in Aquavita coolers is one of the smartest things we’ve ever done. 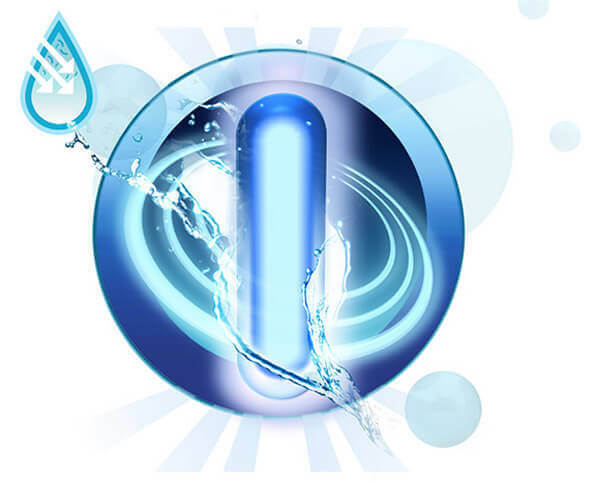 UV light purifies the water, destroying bacteria like E. Coli, Salmonella and Hepatitis, to name a few. 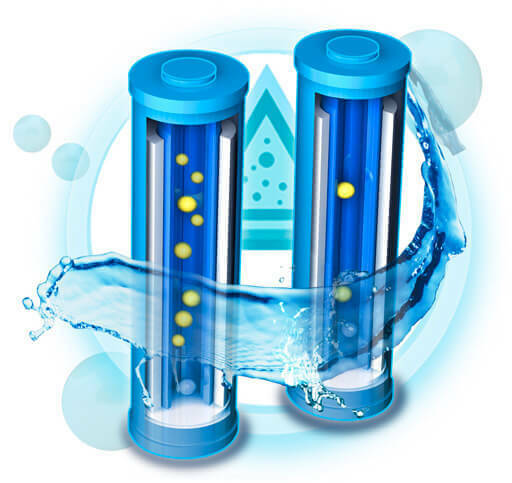 But, we’ve made our UV water purification technology even greater. With Firewall, the UV lamp is positioned at the point of dispense, destroying 99.9999% of germs, 100% of the time guaranteed. Aquavita dispensers have the outside covered too. Plastic surfaces surrounding dispensing areas of Aquavita units are infused with a silver additive called BioCote®, a natural anti-microbial that inhibits the growth of microbes, providing a permanent layer of hygienic defense.